Platelet-rich plasma (PRP) injections have been used for years to support the healing process for musculoskeletal injuries. David Harshfield, MD, MS, and the team at Arkansas Regenerative Medical Centers in Fayetteville, Arkansas, use PRP injections and therapies to help you recover from injuries and repair damaged tissue throughout your body. 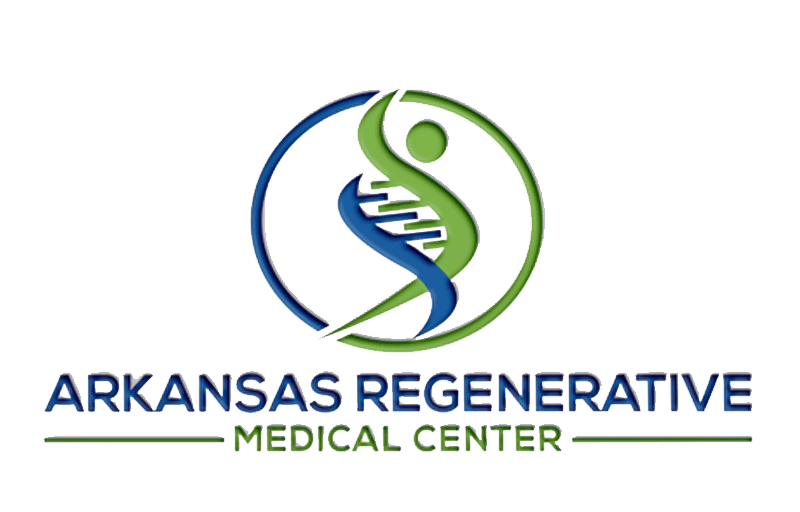 Call Arkansas Regenerative Medical Centers or schedule a consultation online today to learn how PRP can enhance your health and wellness. Your blood is primarily liquid, but it also includes solid cells such as your platelets and white and red blood cells. Your platelets, which help your blood clot, also carry large quantities of human growth factors, proteins that are critical to your healing process. PRP is a serum made from your blood that contains much higher quantities of platelets than a normal blood sample. Dr. Harshfield or another medical professional at Arkansas Regenerative Medical Centers takes a sample of your blood and separates it using a centrifuge. Then after the platelets and other blood cells have been extracted from your blood, the doctor combines the platelets with the liquid part of your blood, creating the PRP serum. PRP is most often used to support and accelerate healing after an injury or surgery. For example, many athletes have PRP injections to help chronic overuse injuries like tendinitis heal quickly. Dr. Harshfield injects your PRP serum into your injury, flooding your tissue with the human growth factors needed to repair and grow new cells. When you have an injury, your body naturally supplies the tissue with the proteins, blood, and other nutrients necessary for recovery. PRP provides even more of these proteins, delivering a surplus of the natural building blocks needed for tissue recovery. PRP injections have demonstrated success in decreasing the healing time for cartilage or tendon damage. However, studies show that when PRP is inhaled with a nebulizer, the treatment has a beneficial effect on respiratory conditions such as asthma and chronic obstructive pulmonary disease (COPD). Dr. Harshfield has participated in small studies on the clinical effects of nebulized PRP and amnion respiratory treatments to determine their safety and efficacy. Early results indicate that the treatment improves respiratory function for longer periods of time than other inhaled medicines. The research is still in its early stages, and additional studies are being completed to confirm the effectiveness of nebulized PRP therapy. Call Arkansas Regenerative Medical Centers or schedule a consultation online today to discover how PRP therapy can help you recover from injuries and improve your overall well-being.